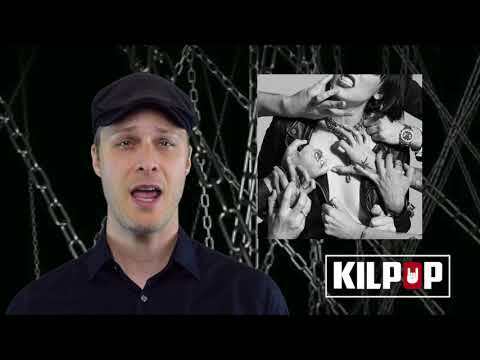 Kilpop Stage Left: Jonathan Davis on Fatherhood and music. Jonathan Davis talks about Fatherhood and the greatest gift Korn has given him. 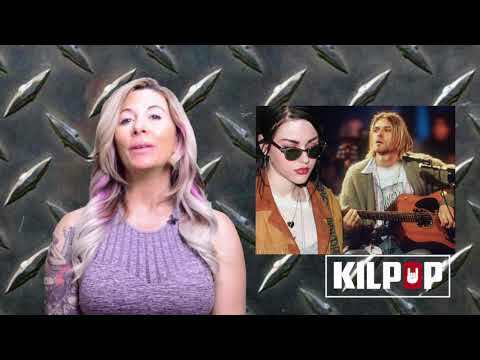 Kilpop Minute: Who has Kurt Cobain’s guitar?!! !